Speed skiing is an extreme sport. 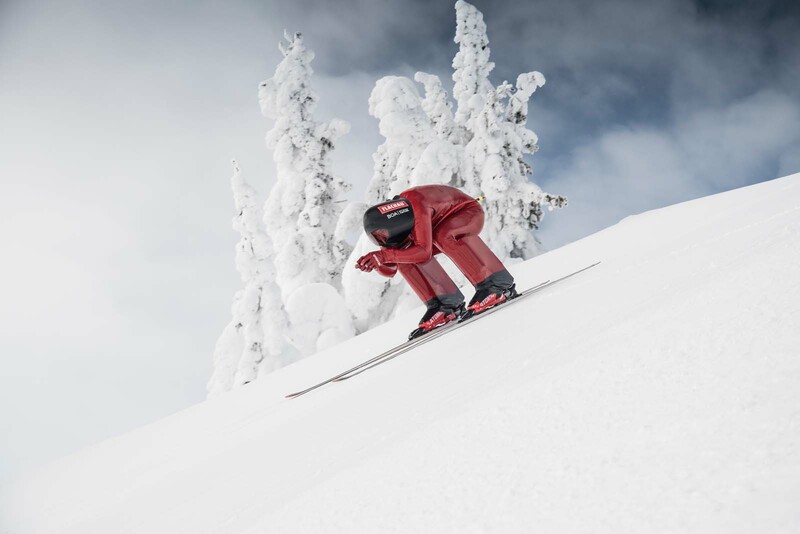 On 2.40 m long skis, the winter athletes whizz down an incredibly steep slope – whereby the focus is always on maximum speed. A guy who lives for his passion for speed is Manuel Kramer from Flachau. 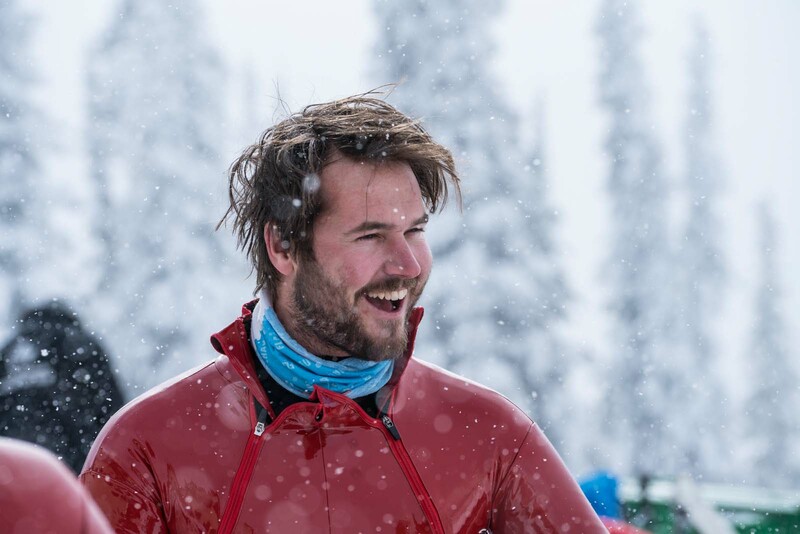 He recently provided me with an insight into this very special ski sport discipline. 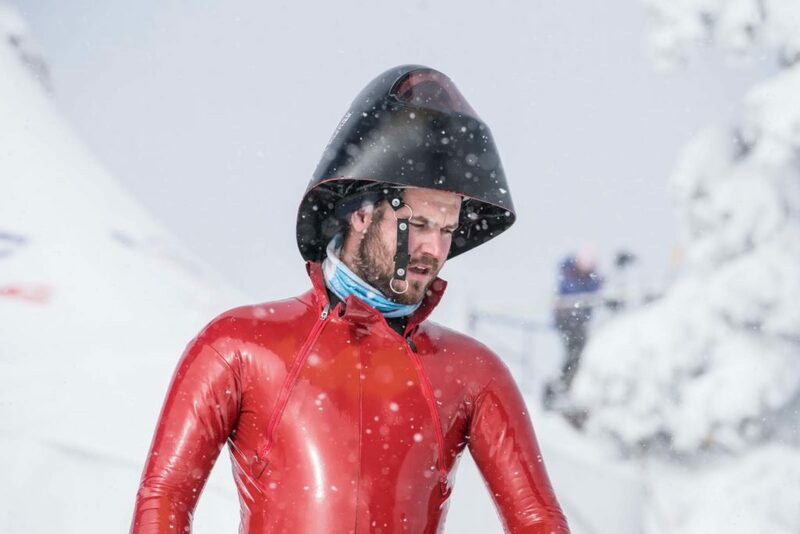 He told me why the latex suits are nearly always red, that the aerodynamic helmet has the catchy name of “Monster“ and what the optimal conditions have to be for a new record to be set. But first of all I’m simply dying to know what motivates someone, who seems so down to earth, to throw himself down such a steep slope at such enormous speed. 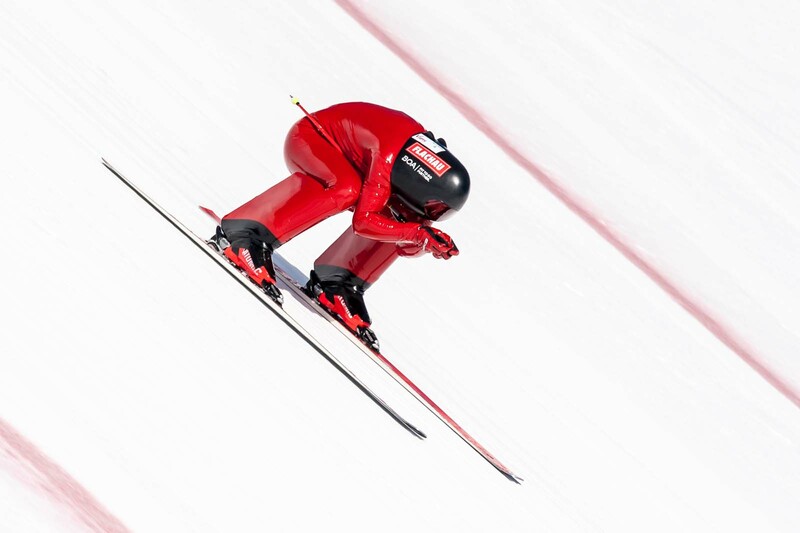 What the downhill run in Kitzbühel is for Alpine Ski World Cup, the run in Vars (France) is for speed skiing. Vars is the fastest run in the world. 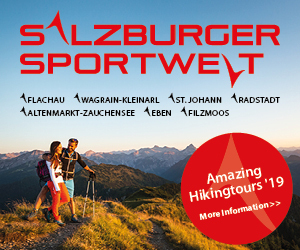 It is 1.000 m long, the altitude difference is around 400 m and it features a gradient of an unbelievable 98 %. I’m surprised to learn that the perfect speed ski piste is not iced, but requires an optimum temperature, not too warm and not too cold. ”The sun has to break the crystals and open up the upper layer of snow. 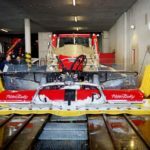 That’s why speed competitions only take place in the months of February, March and April, according to the speed star from Flachau. 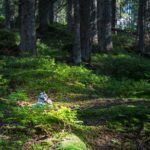 When and how is the speed measured and how do you slow down afterwards? “The skiers accelerate from 0 to 200 in around 7 seconds. Then the aerodynamic resistance becomes stronger and it gets more difficult to increase more speed. Every single millimetre of position change has an extreme effect“, Manuel explains. The current speed skiing world record is 254.958 km/h, set by the Italian Ivan Origone. 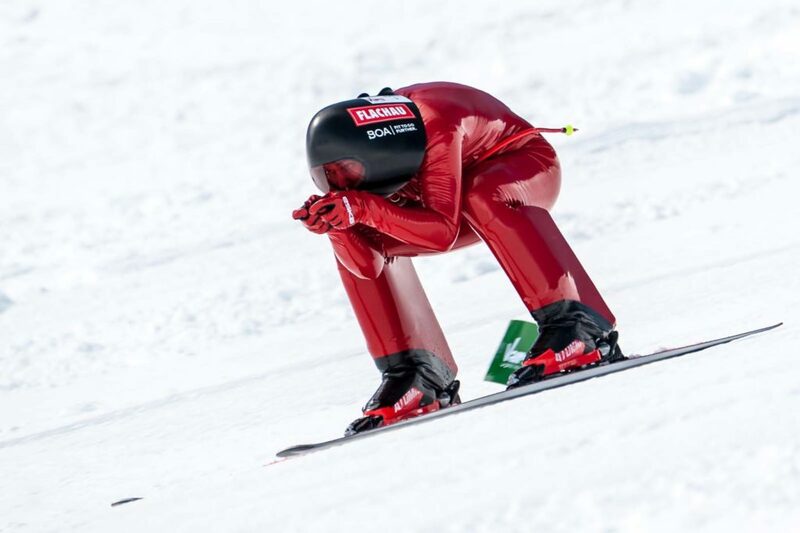 This season in Vars the “Speed Masters” take place, where the best speed skiers try to break this record. Manuel: “In my opinion 60% of the conditions (piste, wind, run consistancy …) must be ideal and the remaining 40 % is in within the sphere of influence of us skiers and our equipment. The world record attempt is set for a specific week. According to the weather we have a time frame of about 1.5 hrs. per day in which the conditions have to be just right for us to set a new record. During the week we take it step by step, first we begin with a 160-km/h start, then a 180-km/h start, followed by a 200-km/h-start, a 220-km/h start and then a 240-km/h start, before we finally get to a “top start“. During the week the 5 best skiers qualify for the Speed Masters and then they try to set a new world record. In addition to the Speed Masters there are plenty of other sporting goals for Manuel in his discipline, after all the runner-up World Champion from 2017 has 8 World Cup races and also the World Championships in his calendar this coming season. Cue preparation – what does that involve? “I’ve grown up with sport. I spend the summer on my mountain bike and road racing bike. Plus I undertake mountain and climbing tours. 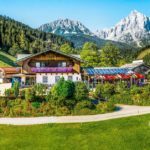 The region in and around Flachau offers so many possibilities for these activities. In the intensive preparation phase in autumn I train in the weights room and as soon as possible on snow. At the start of the World Cup season in Idre (Sweden) we’ll arrive early and either train there intensively or in Vars for a week. Here’s some information regarding equipment, as in speed skiing it really does play a decisive role. Manuel’s skis and boots are from Atomic, his poles from Leki. Then there’s the 30 cm long spoiler on your calves, the futuristic aerodynamic helmet called the “Monster”, which is a custom-made and the red latex suit, which is only red, because for financial reasons it was ordered in large numbers in this colour. Education: 2015 Matura, followed by Bachelor’s Degree.“Smart Building“ at the FH Salzburg, Campus Kuchl. This autumn Manuel has started his Masters Degree “Smart Building at the Smart Cities”. Here you can find general information about Speedskiing.